METAL STEEL INDUSTRY, SPOL. 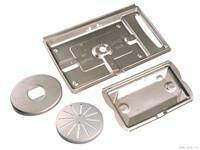 S R.O., Steels and metals - forming and cutting, Industrial sheet metal work, Steels and metals - machining, on EUROPAGES. 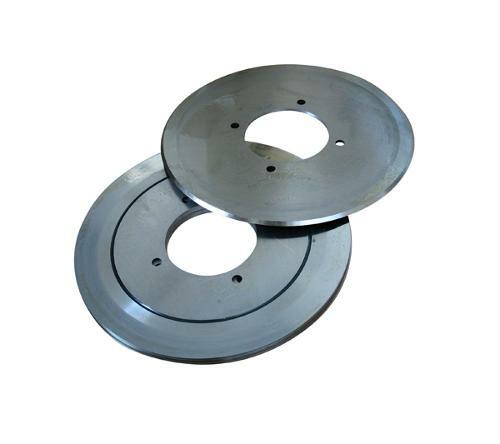 EUROPAGES > Steels and metals - forming and cutting > METAL STEEL INDUSTRY, SPOL. S R.O.